I was extremely disappointed to learn last fall that Arthur Von Nagel had (amicably) parted ways with Cormorant to pursue a career in the video-gaming business (details reported here). That band was a powerfully talented collective, and Arthur was unquestionably a key part of its appeal. 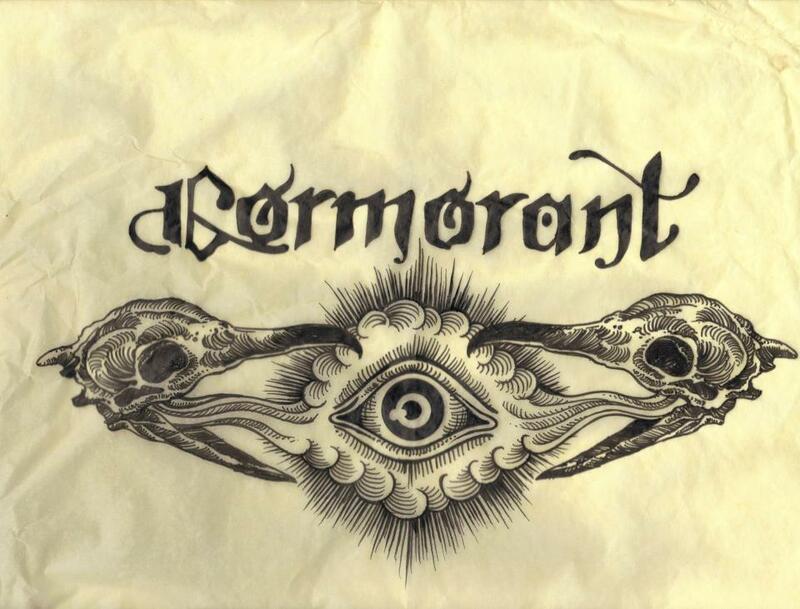 On the other hand, Cormorant encompassed a lot of other talents, too — and now the band are on their way back with a new vocalist and a new album. As reported here within the last hour, Cormorant are preparing to enter Trakworx Studio in South San Francisco this coming September to record the follow-up to 2011’s remarkable Dwellings, and the new album is projected for release in late 2013 or early next year. Although I still regret Von Nagel’s departure, I have to say I’m very excited about this news. If you happen to be new to Cormorant, their entire discography (including Dwellings) is currently streaming on their Bandcamp page at this location. Hopefully this new one will be better than Dwellings. What a disappointment that album was after Metazoa. Nah, I see exactly where he’s coming from. Dwellings was only excellent and one of the best albums of the year, while Metazoa is one of the best albums of all time. It’s unfair to the album and band, but I too was (slightly) disappointed with Dwellings, simply on the grounds of how damn much I love Metazoa. Super psyched for this news however and can’t wait to hear some of the tune-age. One has no arguments. One was just a little confused about the statement he made. I could have phrased that better, but yes. Metazoa was great, and gave me very high expectations for Dwellings, but that only made it hurt a little more when I listened to it. Dwellings is just a poorly planned and thought out album, and it made me sad knowing that the band was capable of so much more. I have to agree. Of course, there’s no way it could really compare to Metazoa, but I just haven’t been able to get into Dwellings; I’ve worn the shirt more often than I’ve listened to the album. It sounded more like something that could have come out between The Last Tree and Metazoa instead of after them. Decent album, sure, but nowhere near what I thought the band capable of.